It's en vogue to be a global traveler. Likewise, your clothes express where you've been and where you desire to go. 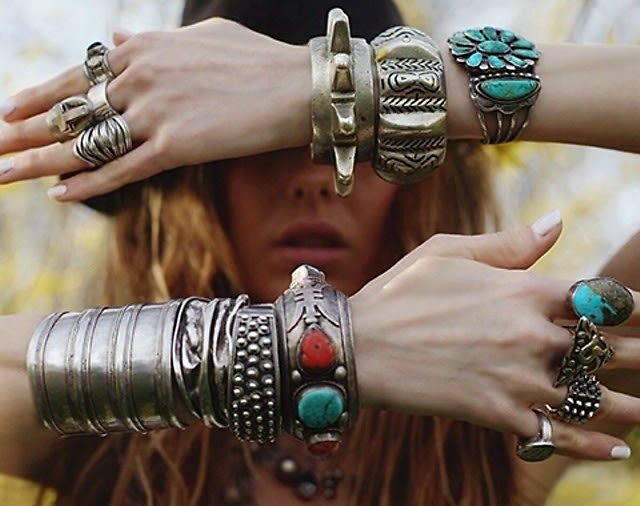 Whether you have some exotic summer travels planned, or you're just looking to add some flare to your look, we've selected 15 tribal-inspired pieces to motivate your inner traveler and keep you looking chic.